Giving Nature a Home in Glasgow Join in with the great Glasgow bioblitz! This is an open invitation for people right across Glasgow to join in with our bioblitz on Sunday July 26! But let’s start with the basics. What exactly is a bioblitz? A bioblitz is a survey where lots of people work together for a certain period of time in a certain area to try and find as many different species as possible. It includes all wildlife: birds, mammals, insects, fish, reptiles, amphibians and plants. Don’t panic! We’re not expecting anyone to be some sort of species genius. With the help of some of our partners, we’ve prepared a pack with Glasgow-specific wildlife ID sheets to help you out (see bottom of the blog). We’ll also have experts on hand on the day of the bioblitz to identify anything unusual that’s found. 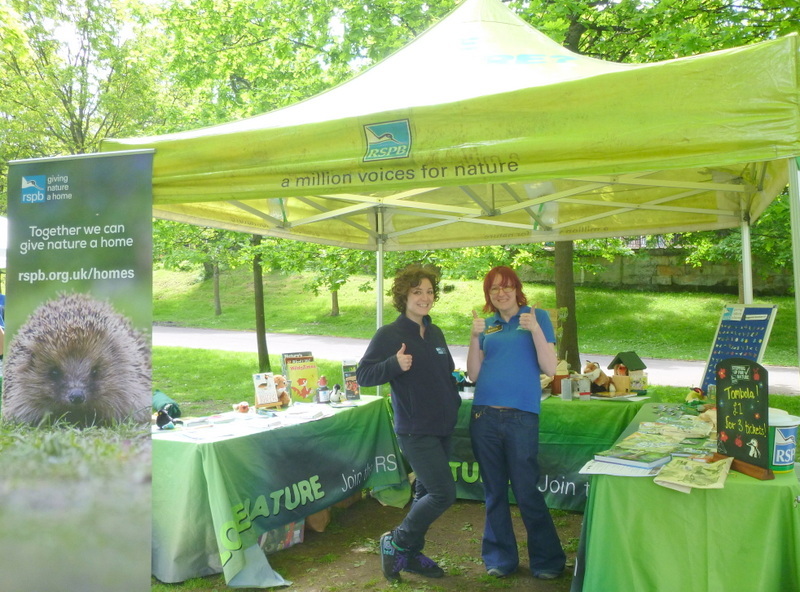 You can either join in with the bioblitz on the day by coming along to our event hub at Kelvingrove Park, or if you live in Glasgow, you can take part in your garden or a park near where you live. If you're taking part at home, you don't need to do the bioblitz on July 26, but it would be good if you could do it as close to that date as possible. We'll have some special prizes available for people who bring along a completed survey to Kelvingrove Park on the 26th. More details on that next week. The main hub for the bioblitz on July 26 itself will be Kelvingrove Park, and we'll have fun events running all day from 6am to 11pm. You can drop in any time and pick up some tips from the experts, take part in the surveys, or try your hand at one of our wildlife activities. A range of organisations will be on hand to help, including Glasgow Natural History Society, Froglife, Buglife and of course, RSPB Scotland. We'll do another blog next week with the full list of events happening on the day, and more info on the prizes we'll have on offer. 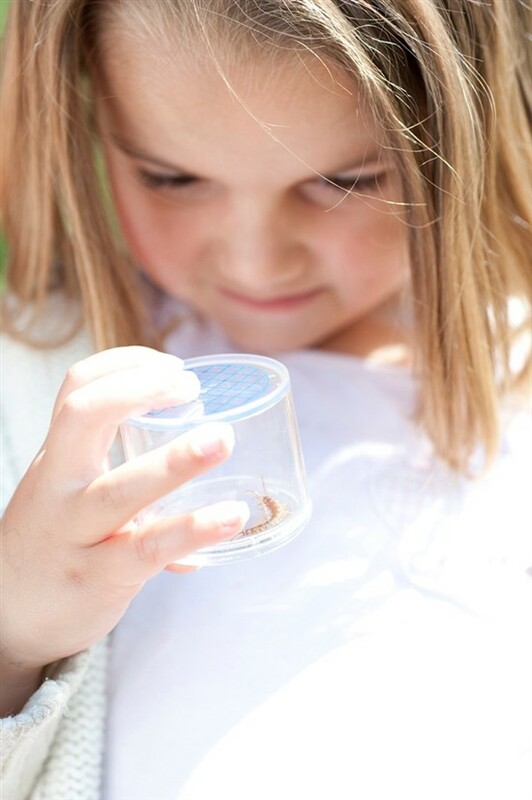 Any questions let us know, and you can download your personal bioblitz pack from the link below.